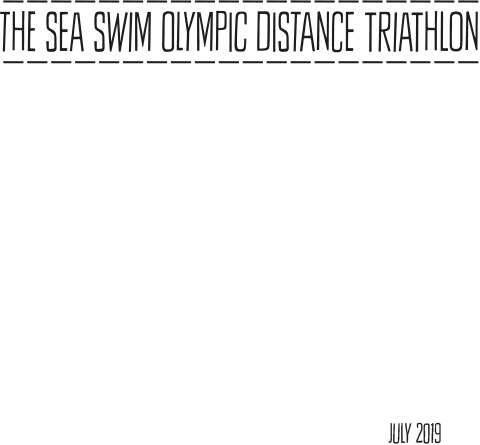 Join us for one of the most fun and challenging events in the triathlon calendar. Based at the beautiful, award-winning Putsborough Sands and sold out in 2018, the race takes in some of the South West’s most stunning scenery. This Olympic distance Triathlon is one of 220 Triathlons “Top 23 must-do” triathlon challenges for 2019, with a course not for the faint-hearted.  Following the success of the “Family Cup” competition in 2018, does your family have what it takes to be the best in 2019? Simply enter a relay team made of family members – from siblings, parents and children to grandparents and you could take away the “stunning & savage” trophy?  Why the environmental focus to the event? With an increasing recognition of the environmental challenges that we are facing, we teamed up with The Pickwell Foundation in 2018 to encourage greater consideration for the environment as an event, and for the competitors taking part. 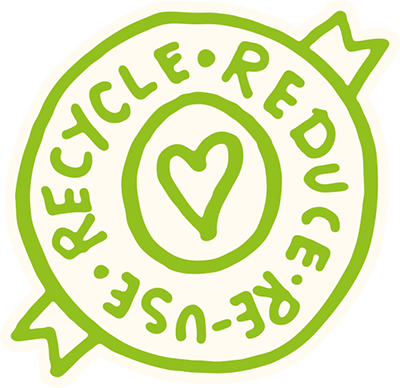 After the success of making Croyde Ocean Triathlon the first plastic free event in the UK, in 2019 we will focus on reducing the carbon footprint of the event. Our sponsor, Zoggs, has also developed a new range of swimwear this year, Ecolast™, which begins its life as plastic waste which would otherwise cause damage to our planet, oceans and marine life. They are also working to ensure 100% of their goggle packaging is sustainable by 2020.  We also teamed up with Stop Micro Waste! to get GUPPYRIEND microfilter washing bags as prizes for the event.  Visit their website to see how you can cut down your micro plastic pollution when washing your kit. We can all do our part! Check out our sponsor partners 10:10 Climate Action and Plastic Free North Devon for great practical advice on how to reduce your footprint.